This kit is for upgrading the front calipers on a 1999-2002 Grand Cherokee to the Akebono style brakes found on the 2003-2004 Grand Cherokee. Can also be used to replace the factory Akebono calipers found on the 2003-2004 Grand Cherkoee models as well. 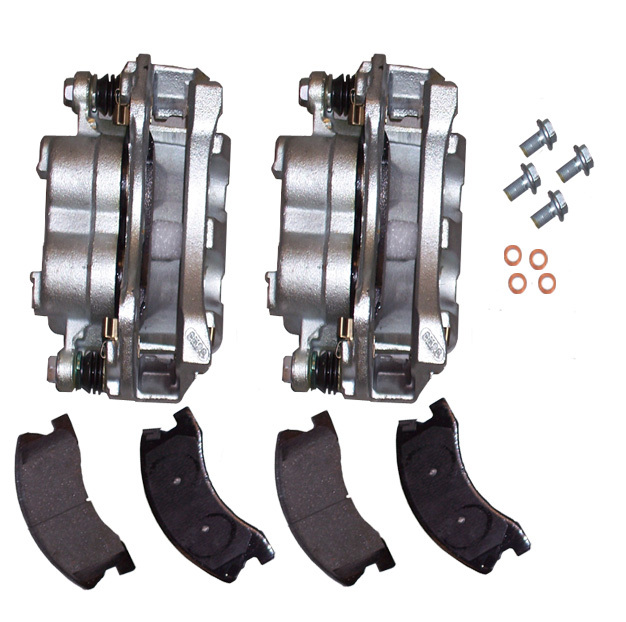 This kit contains: 2 Front Akebono Calipers loaded with Mopar brake pads. Good quality product and easy to install. I found this product to be of good quality and was easy to install. It immediately solved the �€œDeath Wobble�€ on the front of my Jeep. This kit has everything you need to change over to the superior Akebono calipers if you have a 1999-2002 Grand Cherokee. Excellent OEM Mopar quality parts. Everything went on as advertised, also installed new discs all the way around. Bled and test drove, hit the brakes with hands off the wheel (close) and stopped straight, no pull left or right. Very happy. ProsDirect bolt up, everything I needed. very well packaged for shipment. ConsNone, except my old discs and calipers were rusted on. No blood shed though, a few expletives crossed my mind however. In around 2003 i converted from teves to akebono on my 2001 jeep wj. I ordered these calipers to replace that pair which failed due to a cooked piston. So, 14 years and 90k miles of service on akebono, and I never had problems with akebono that I had with teves; warped rotors and pulsing braking. All in all, I'm good for another 12 years, and way less expensive than converting to wilwood at $1500. Happy Camper! ProsHigh quality calipers. Bolt right on. Clear instructions. Quick shipping. 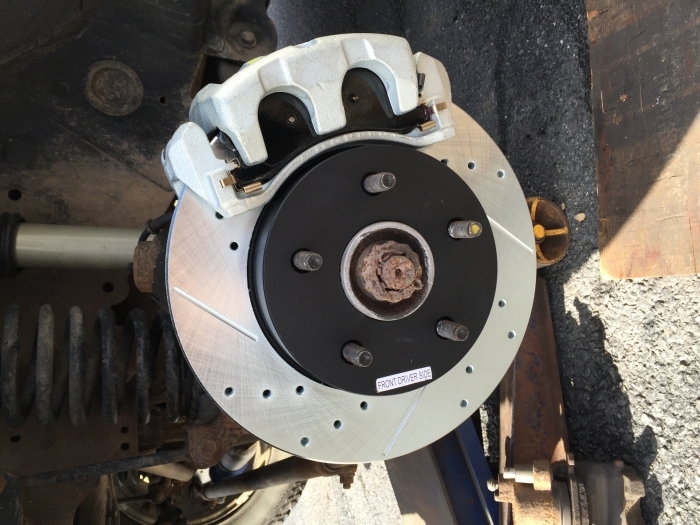 Replaced the factory calipers and rotors on my 2000 Grand Cherokee Limited. Perfect fit. Better braking and no pulsation. This item was a direct bolt on with all hardware included for a smooth installation. 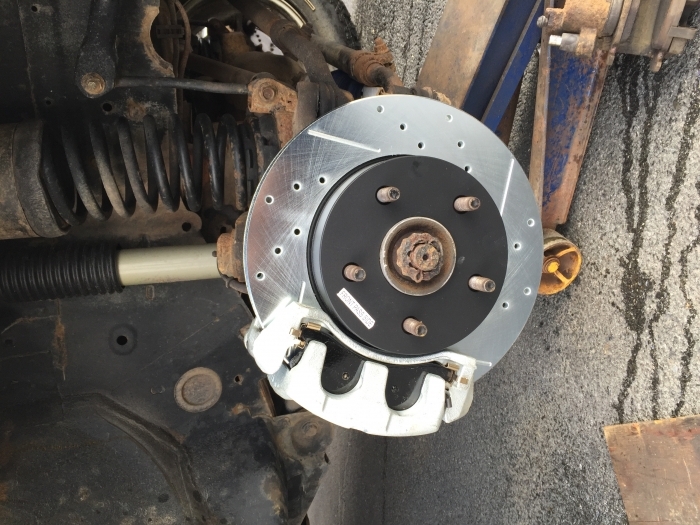 You have to add new rotors as well but the result is very good. I wish I changed from the awful Teves calipers to the upgrade Akebono calipers long ago. Great to get them from a well trusted company. Thank you! ConsAre they new ? Or refurbish ? 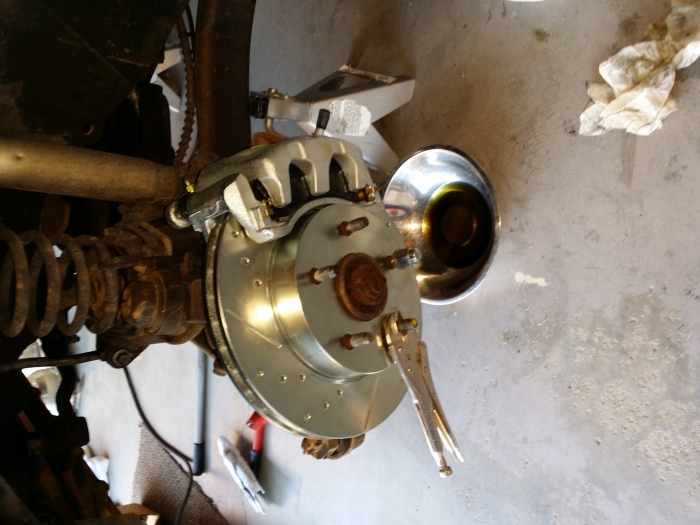 Only changed brakes once before and did this install fairly easily. As a WJ owner knows, the 99-02 models love to have warped calipers. I bought these to hopefully fix this issue. They came in great packaging and very easy to install if you have any mechanical skills. So far they brake good so hopefully my rotors will have a longer life now! Thanks!! The calipers I bought were great. They went on easy and performed as expected. ProsEasy installation. An essential upgrade from the old Ate style calipers. No much more than remanufactured but much better quality.